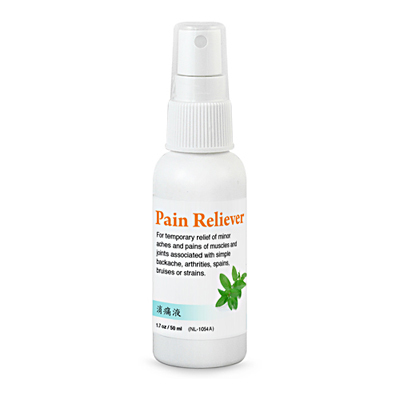 All natural herbal formula for reducing swellings, relieving pain, minor injury, blood stasis, and rheumatic pain, etc. Other Ingredients: Mo Yao, Ru Xiang, Dang Gui, Alcohol, etc. Feature: Buy 10 Get 2 Free!